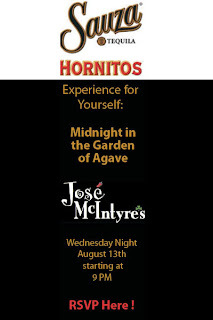 The Beantown Bloggery: Midnight in the Garden of Agave - 8/12 or 8/13? Ok so I'm not sure if this is happening on the 12th or 13th of this week because there appears to be a mistake on the Phoenix site. They claim that the party is happening on "Wednesday August 13th." So it's either on Wednesday or it's on 8/13, but unless I'm going crazy it can't be both. 0 Response to "Midnight in the Garden of Agave - 8/12 or 8/13?"